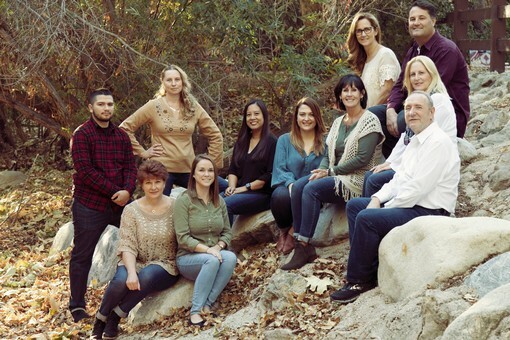 Our Mission is simple: To provide you with the finest endodontic treatment available anywhere - delivered in a compassionate and caring environment. 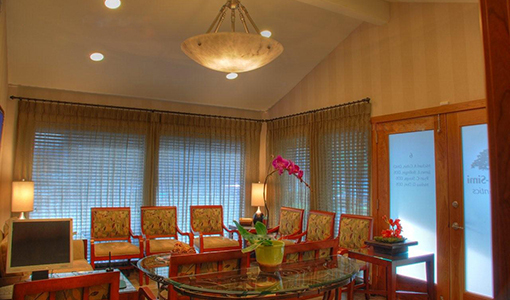 We are an endodontic (root canal) specialty office. All of our doctors are specialists - each completing two additional years of specialized training beyond their dental degrees. All of our equipment is state-of-the-art, reflecting the most current in endodontic technology. Surgical microscopes in each treatment room help facilitate the most precise results possible. Our goal is to provide you with the best, most accurate, and thorough diagnosis possible. Fortunately, recent technological breakthroughs have allowed us to make major advances in our ability to achieve that goal. The Cone Beam Computed Tomography (CBCT) (“dental cone beam” or “cone beam”) is a new technology similar to CAT scans in that it will give us a 360 degree 3 dimensional view of the area we are examining. Our digital x-rays minimize radiation exposure and allow instant consultation and reporting with your general dentist and other specialists. In keeping with the current direction of health care record keeping, all of our records are electronic, assuring that our doctors have access to your records should you have any problems when the office is not open. Physical and electronic security measures assure the privacy of your personal data. If you have dental insurance, your insurance claim can even be billed electonically the day of your visit assuring timely and accurate claims processing. You can even complete your patient history and insurance registration information online prior to your appointment and check account balance payment information there as well as updating any information down the road. While having the latest technology is great, we are most proud of our wonderful, compassionate staff. For many people endodontic therapy can be an anxious experience. Our doctors and staff are sensitive to that and we have several different methods fo helping our anxious patients including preoperative sedation. We can even schedule to have an anesthesiologist come in to put our most anxious patients completely asleep for the procedure. Having multiple doctors in the practice assures you of the most experience and the most available appointment times. 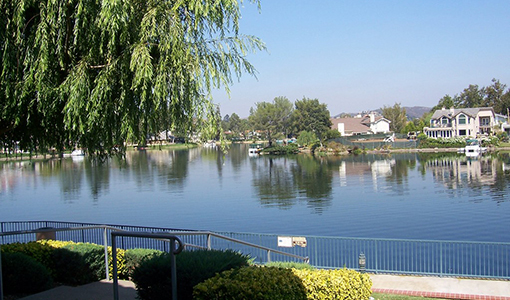 Our practice has been serving the Westlake Village and Thousand Oaks area for over 30 years. So, if you need an endodontic specialist, give us a call. We would love to meet you. I think in the last 30 years I have been referred to this practice by 6 different oral / dental specialists and I have always had an amazing experience. The nature of my dental trouble has been traumatizing after two major car accidents and several kicks in the teeth by young horses. Plastic surgery and orthopedic surgery seemed like a priority and I put my teeth on the back burner....yes I was warned! Yes I'm in trouble! Yes I'm a big fat baby! I can't even make my appointment on time. That being said, the staff has been truly amazing and my my experience with the doctors and staff on every visit was thorough, well explained, calming and professional. I run operating centers for a living, and I know it is not easy to accommodate troubled patients and late patients like myself, and I am so great full for this team! I highly recommend! Just wanted to thank you for the kind, compassionate atmosphere and personnel in your office. Starting with the lady on the phone down to the young apprentice who assisted Dr. Cobin. If at all possible to state ,considering it was a root canal, the experience was tolerable and informative. Very knowledgable, kind, communicates clearly and respectfully and the staff members are very prompt and nice as well. I gave them a 5 star rating! I wanted to say a really big thank you to this office they were amazing. I was in pain when I went in and they were super nice to me and took care of me right away. I had a root canal two weeks ago and must say it was a fabulous relif to have a pain-free procedure and I have felt great ever since. That Monday evening I felt so good that I went to yoga! thanks for the excellent treatment by Dr. Stoops and all of his staff.